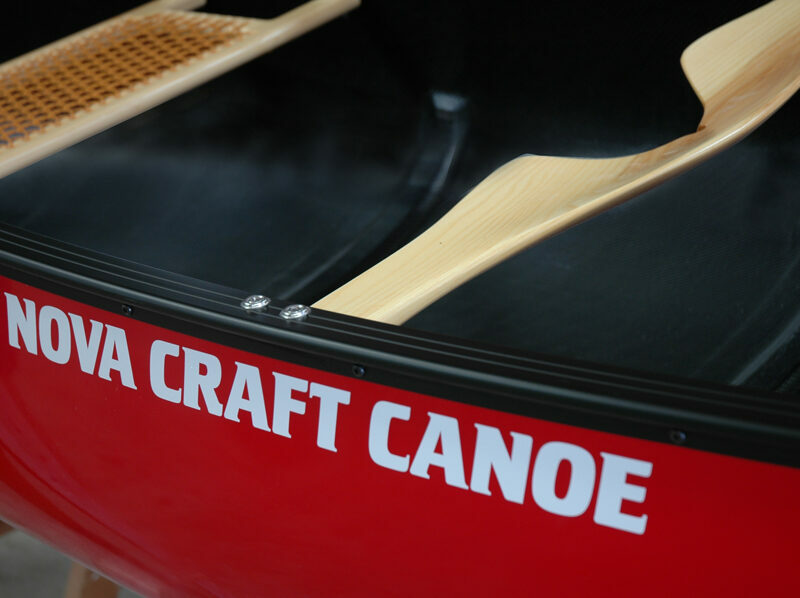 Nova Craft Canoe’s iconic Thunderbird logo decal. 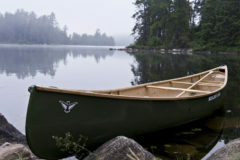 Iconic Nova Craft Thunderbird logo decal to adorn the bow of your Nova Craft canoe. …Or your Nalgene, or your barrel or your laptop. Represent. Water resistant vinyl decal. 5.5″ x 3″. Logo design inspired by traditional art of the Haida. Learn the story of our logo here.